Och! 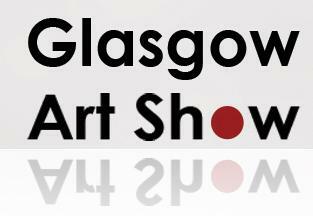 I have some work up for sale in a show this weekend called the Glasgow Art Show. This is a brand new international art fair which is being held in The Grand Ballroom, Thistle Glasgow located on Renfrew Street in the centre of Glasgow.